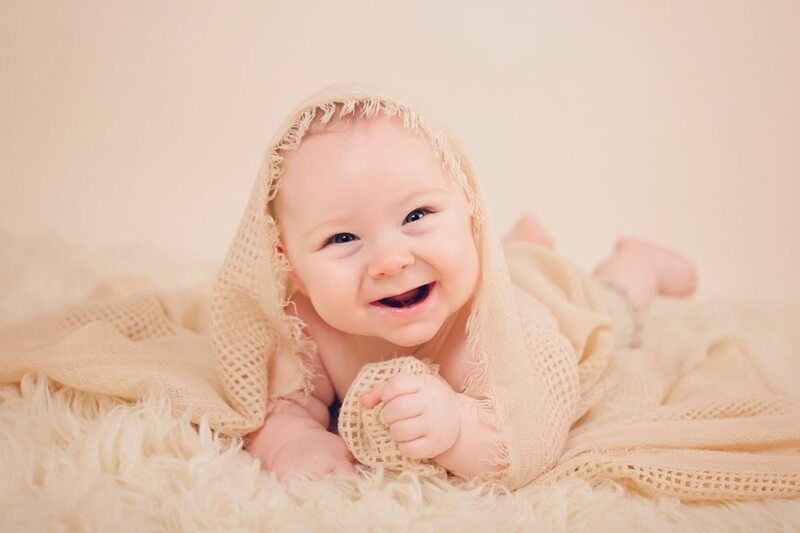 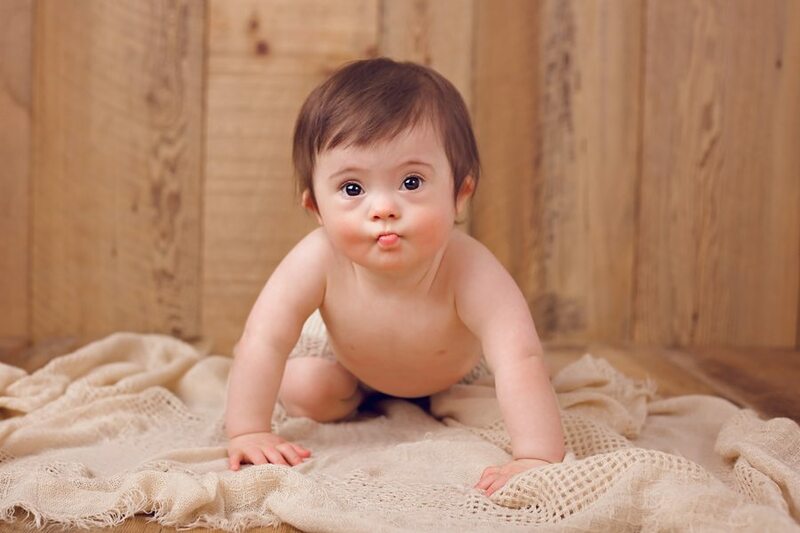 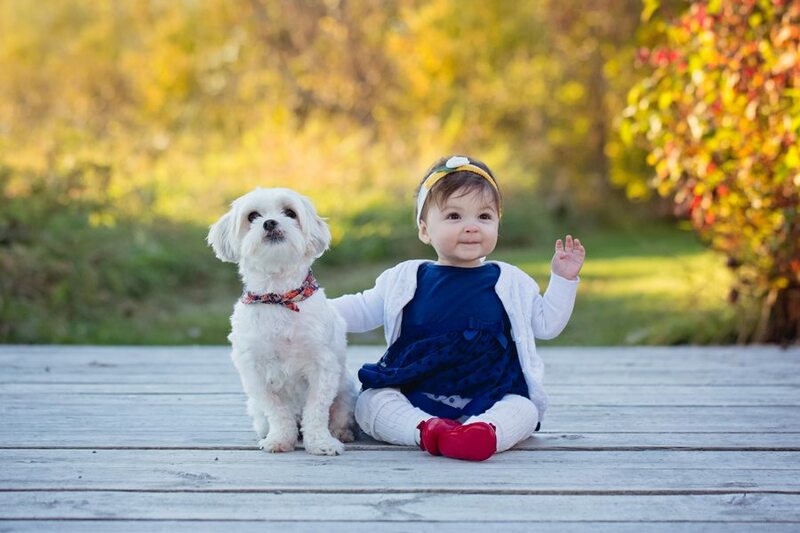 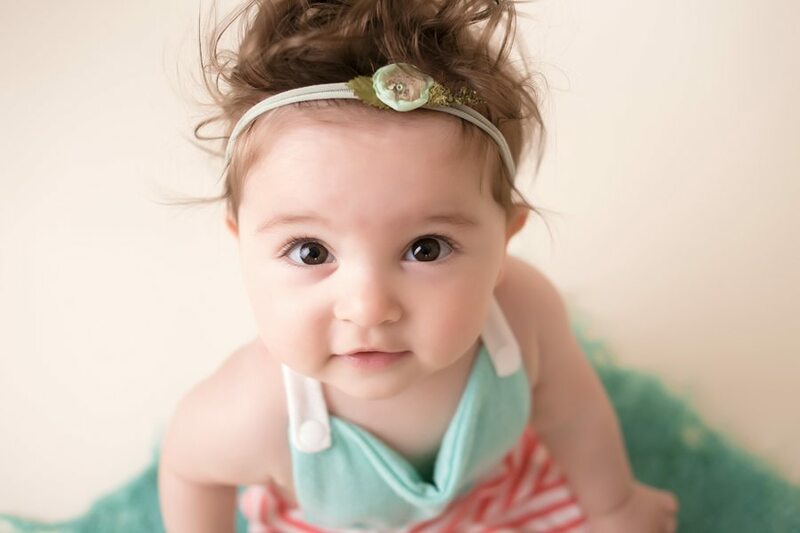 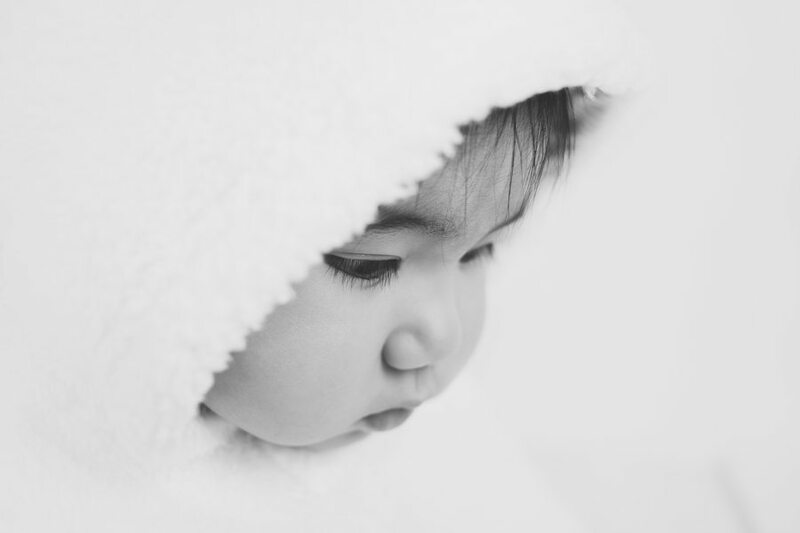 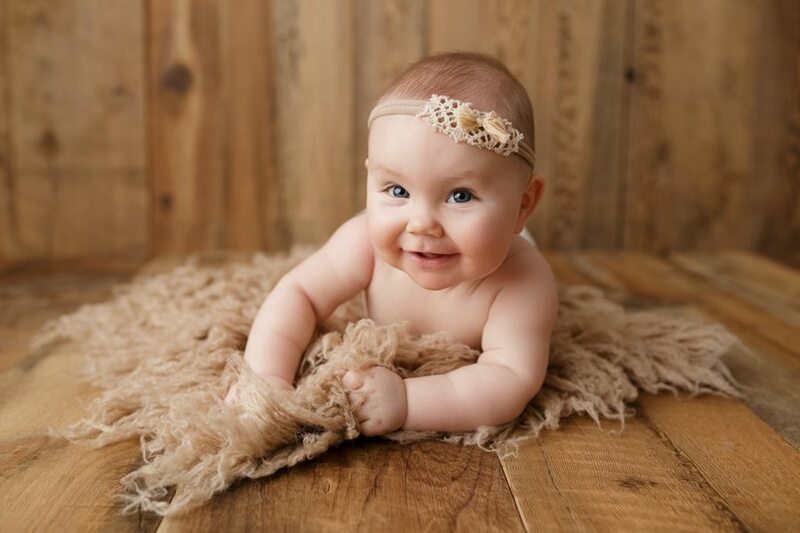 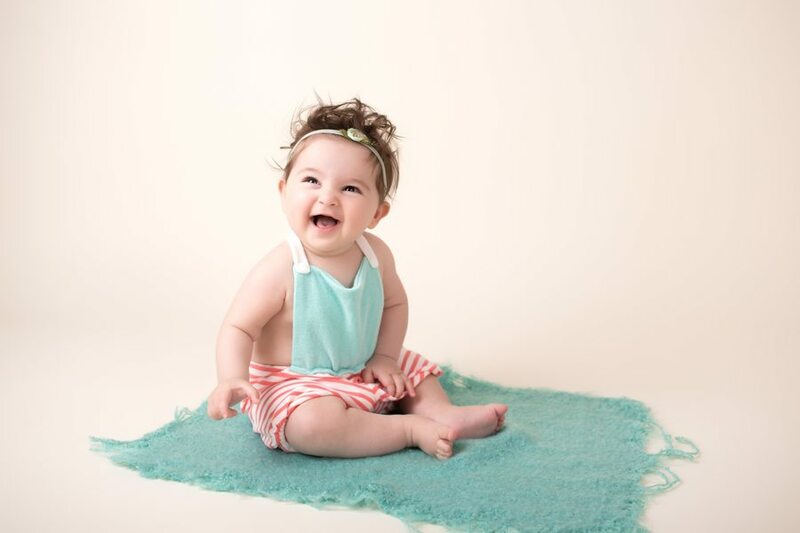 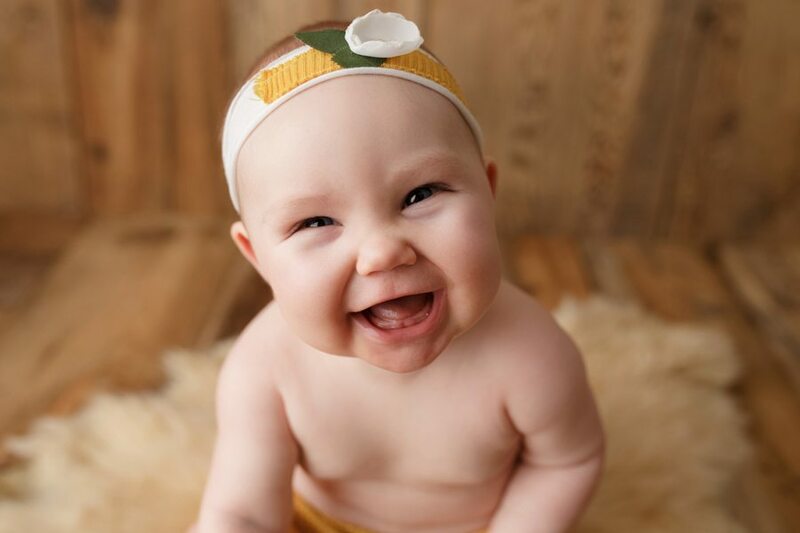 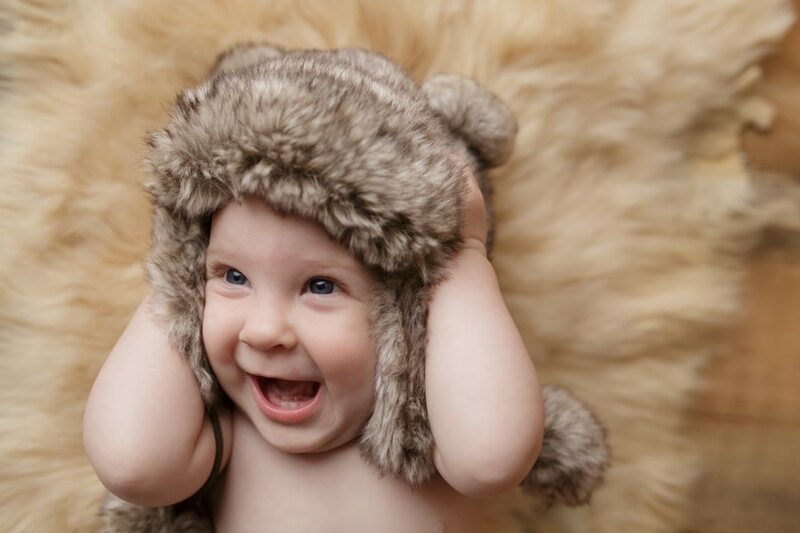 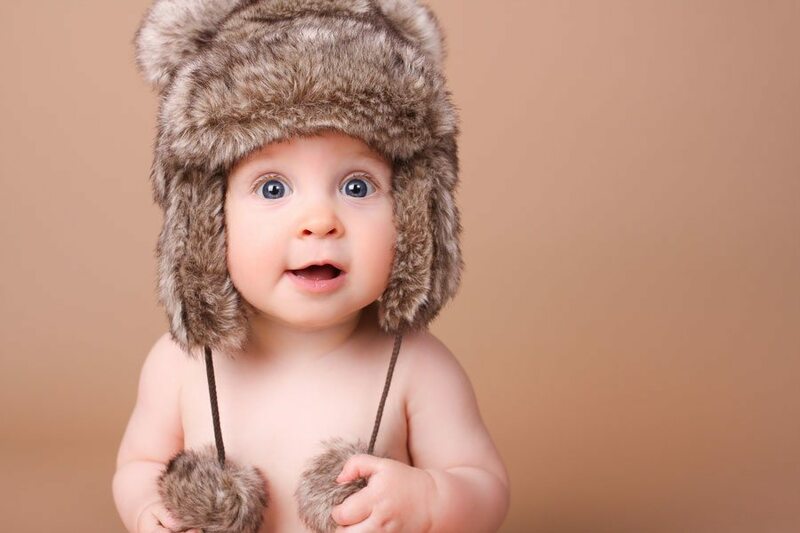 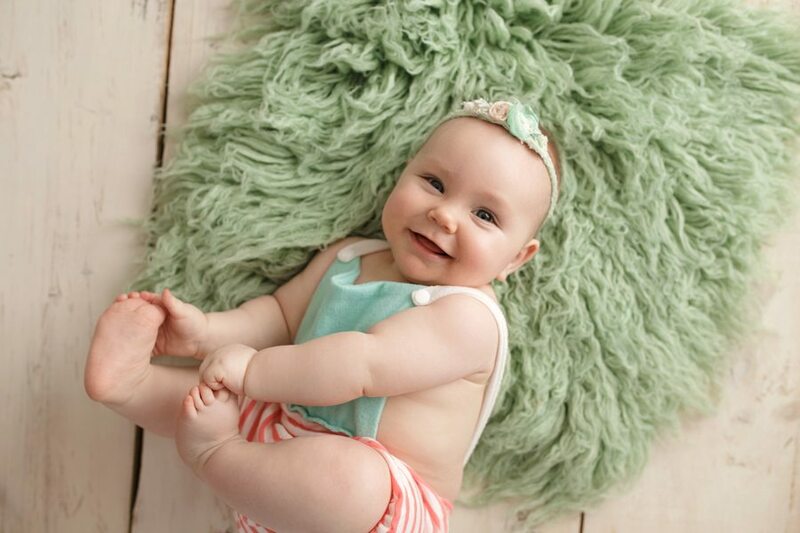 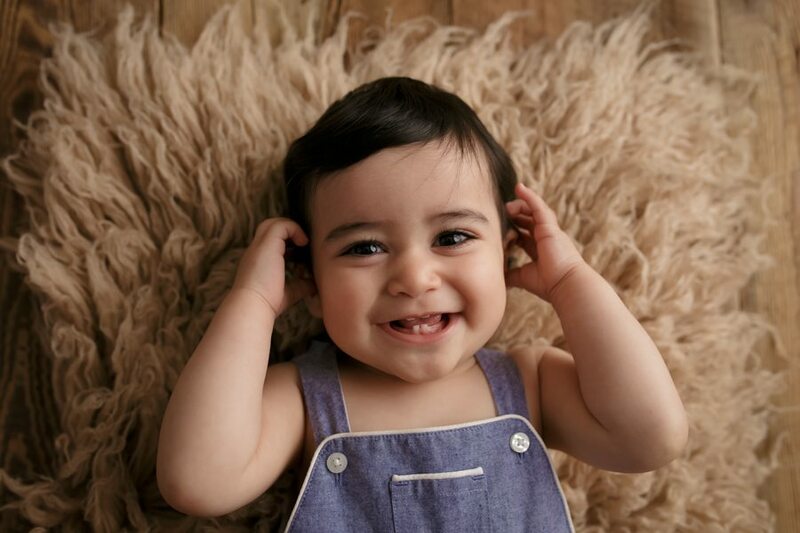 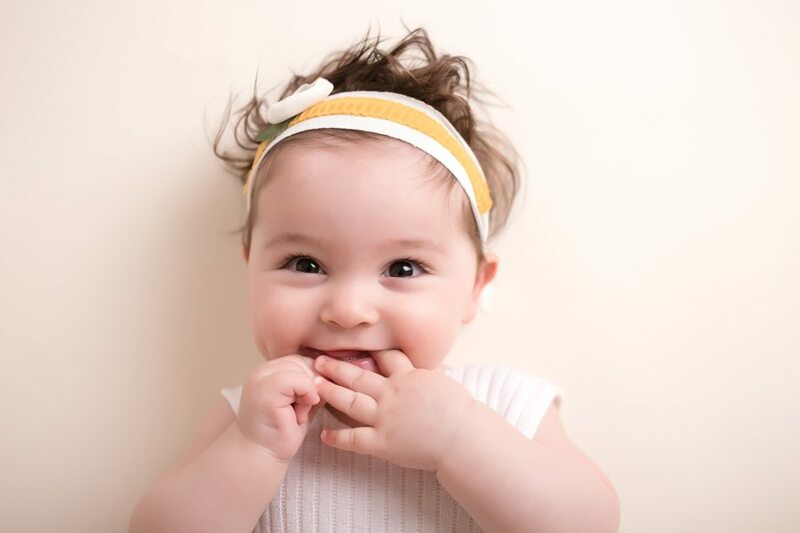 Baby photography is one of the best stages to photograph your little one. 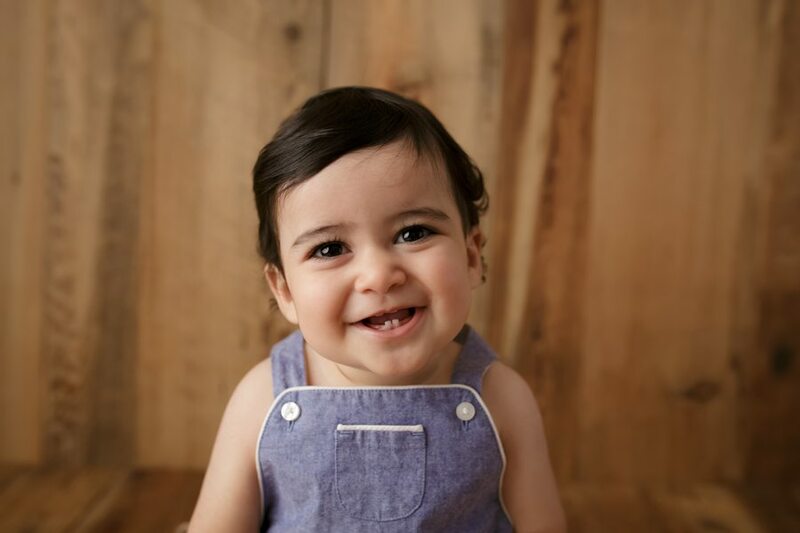 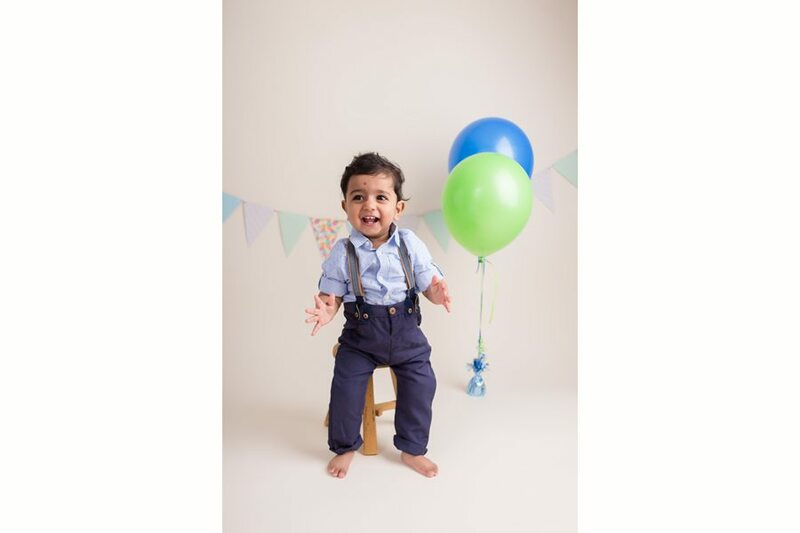 There are so many fun milestones to capture with professional photos when baby is between 3-12 months of age. 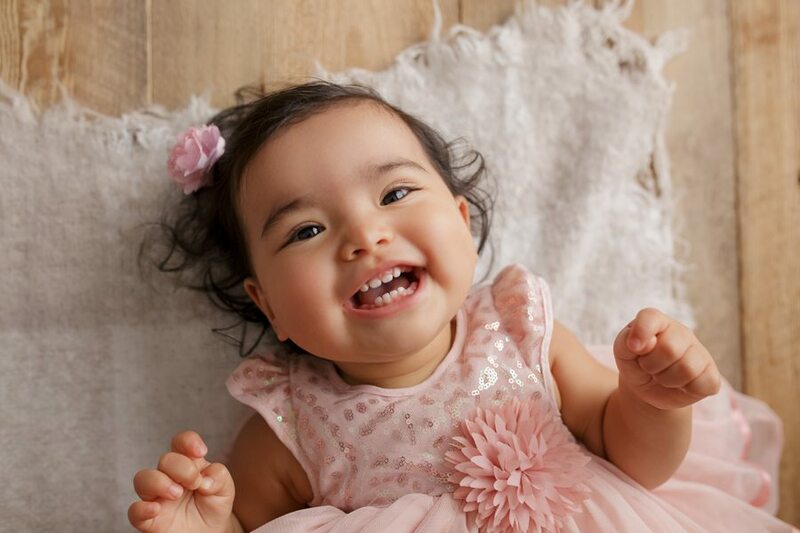 From their first smiles to their first steps, these will be moments you will cherish for a lifetime. 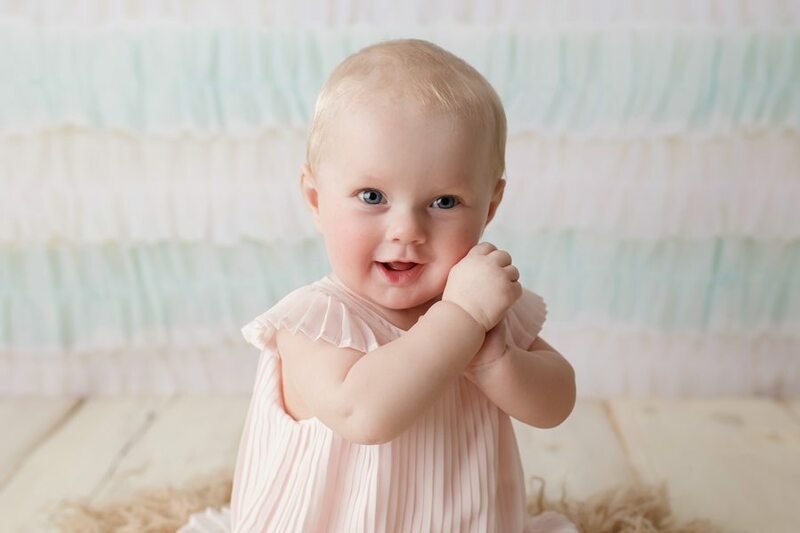 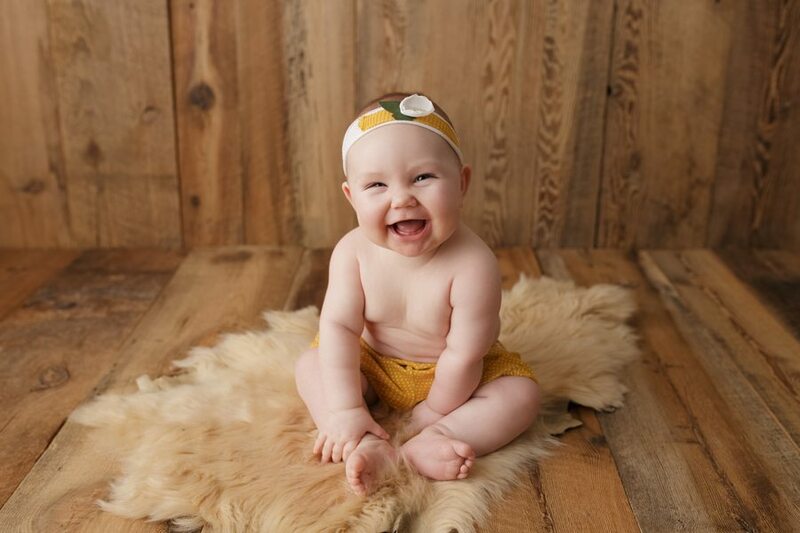 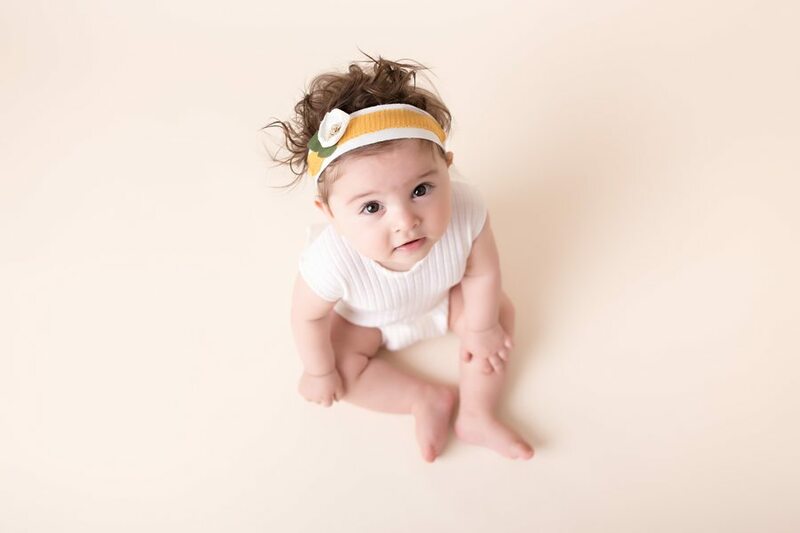 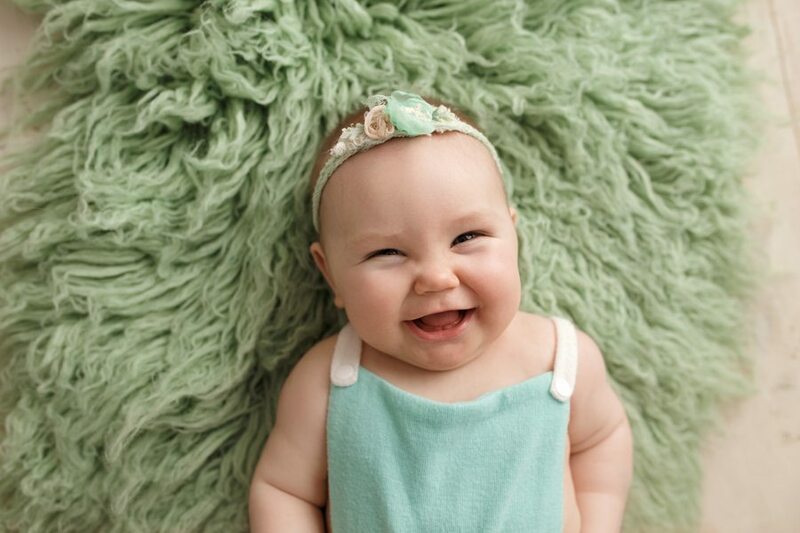 At Little Wagon Photography, our goal is to make your baby’s photography session fun and creative in order to capture as many of your baby’s smiles and unique expressions as we can. 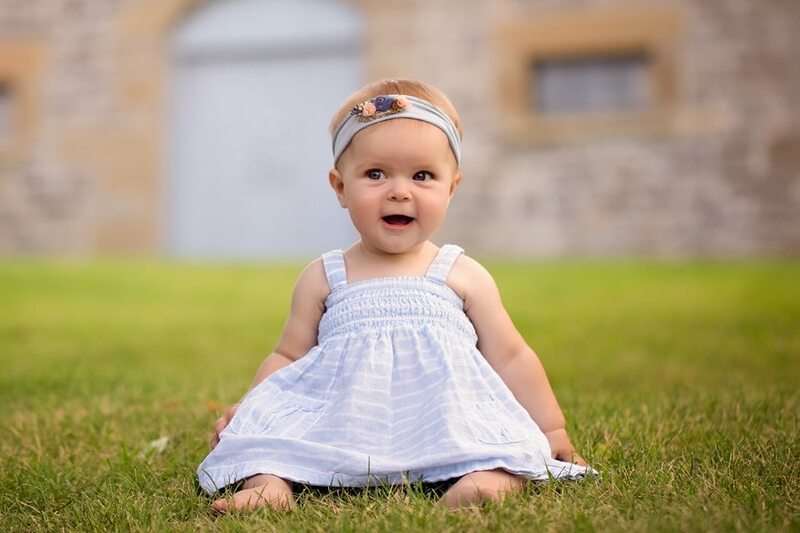 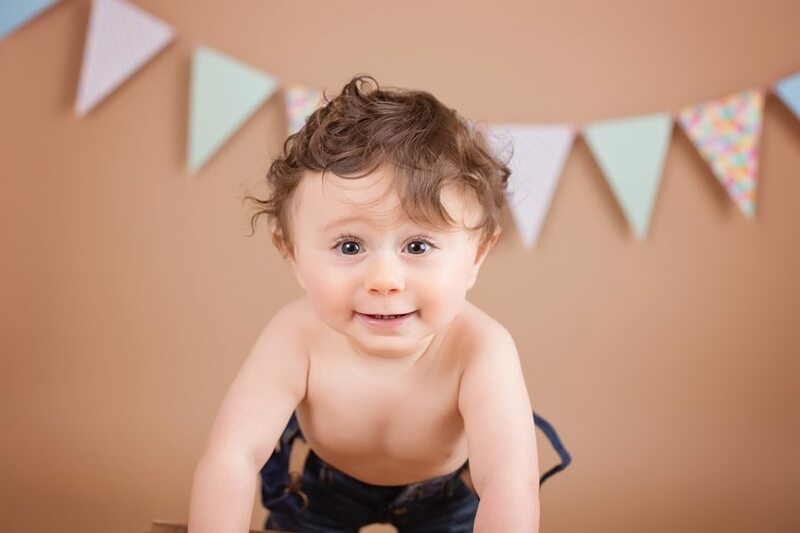 With over 8 years of experience being a Baby Photographer in the Ottawa area, you can rest assured that you will be in good hands when scheduling a session with us. 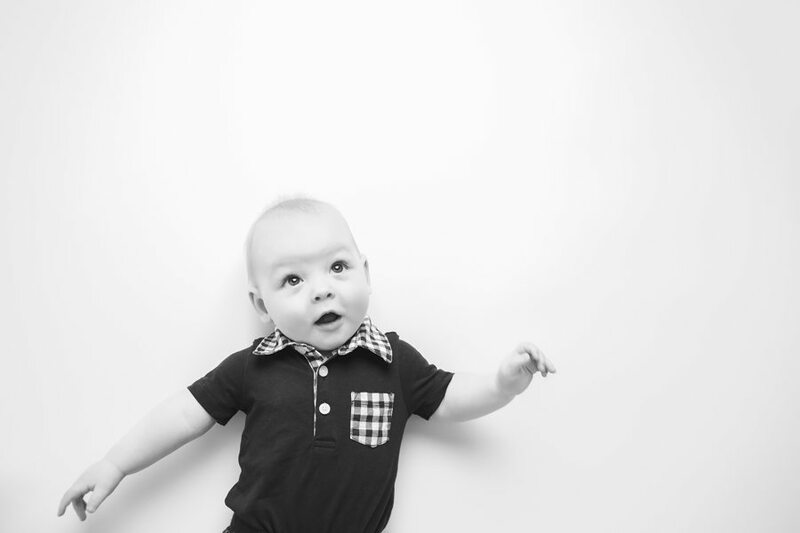 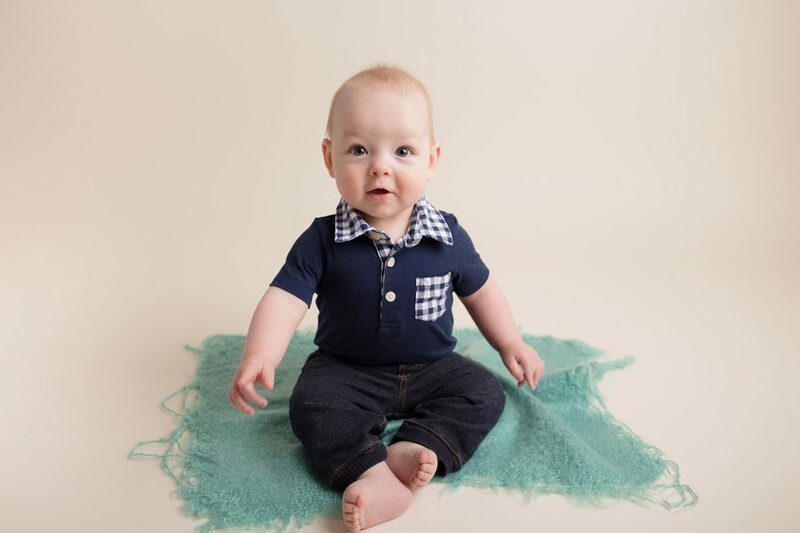 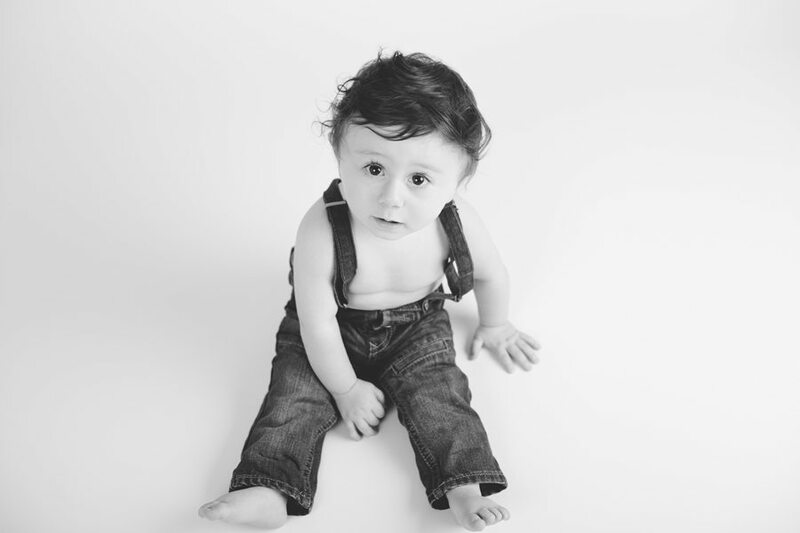 Baby photo sessions can take place at our Ottawa studio or at an outdoor/indoor location of your choice. 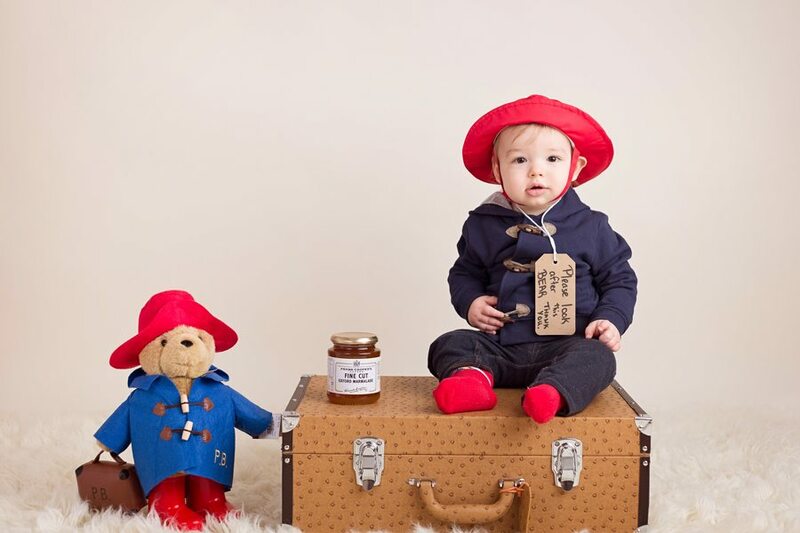 Little Wagon Photography provides a variety of props as well as many adorable outfits and backdrops to compliment your baby’s photography session. 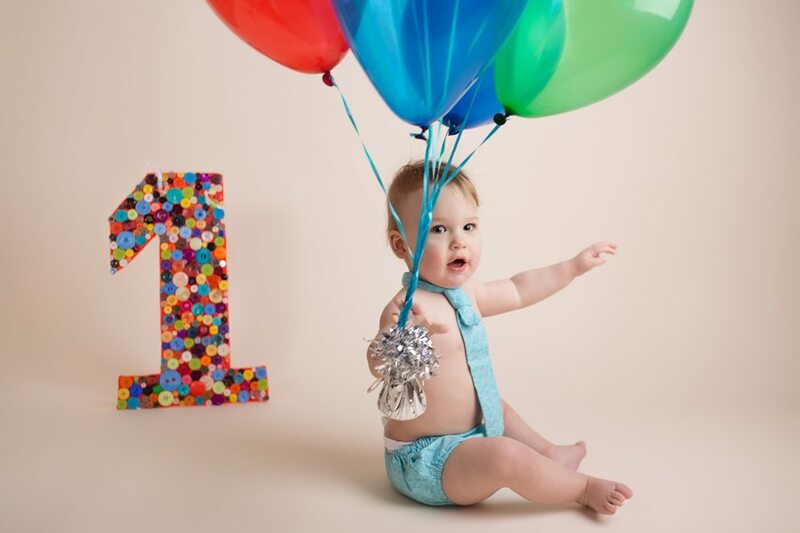 You may also bring your own outfits and props if you would like. 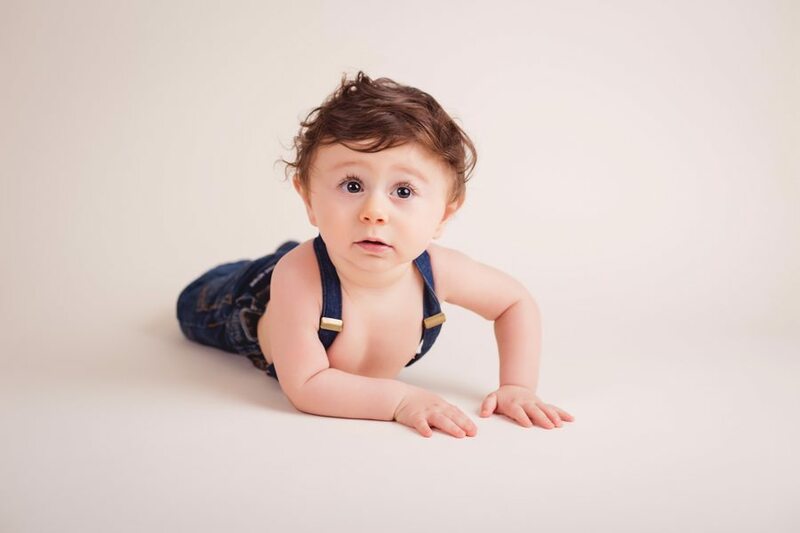 Prior to your baby’s photography session, we will have an email or phone consultation to discuss all of these details and more. 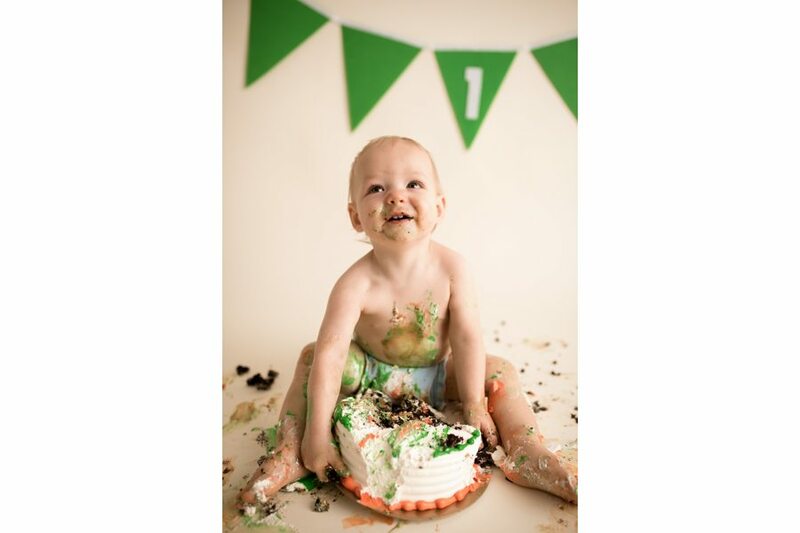 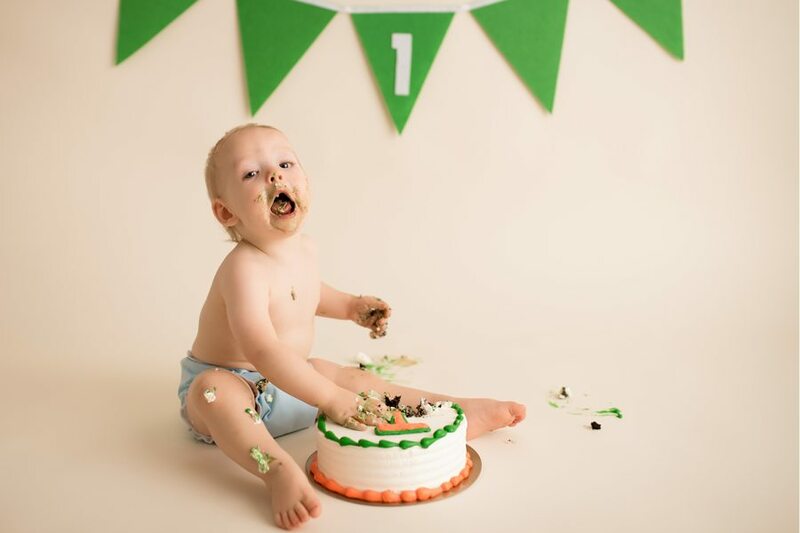 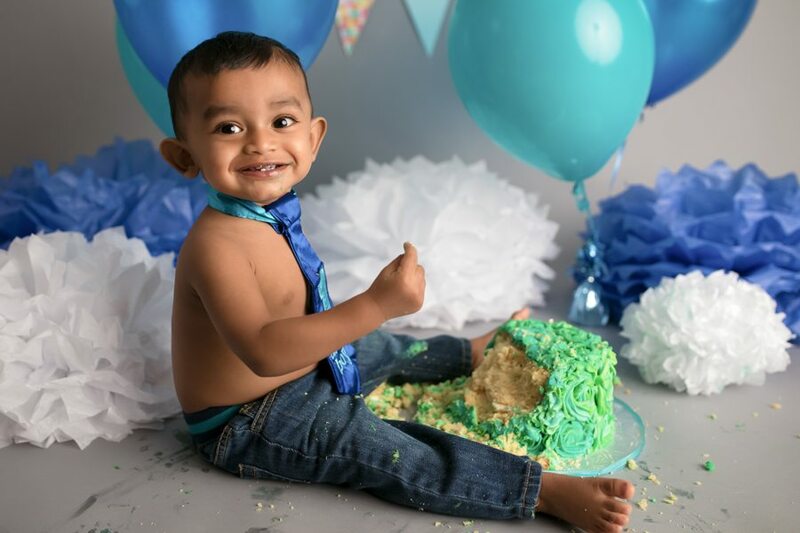 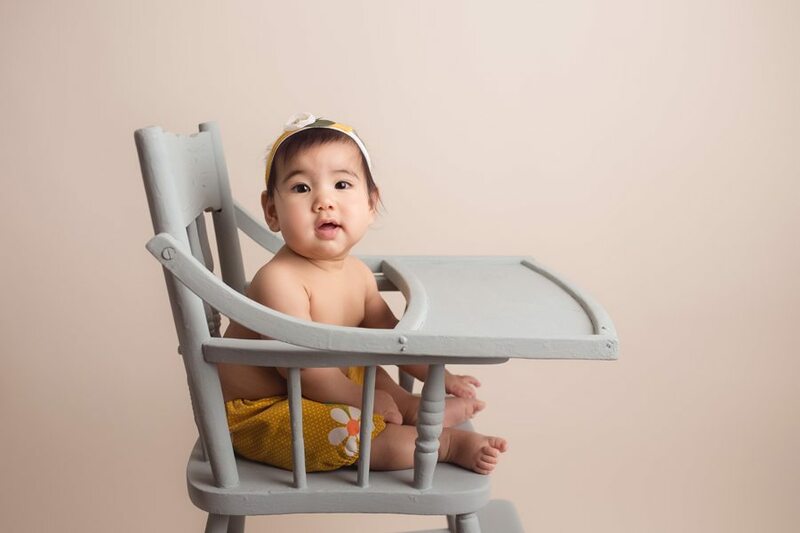 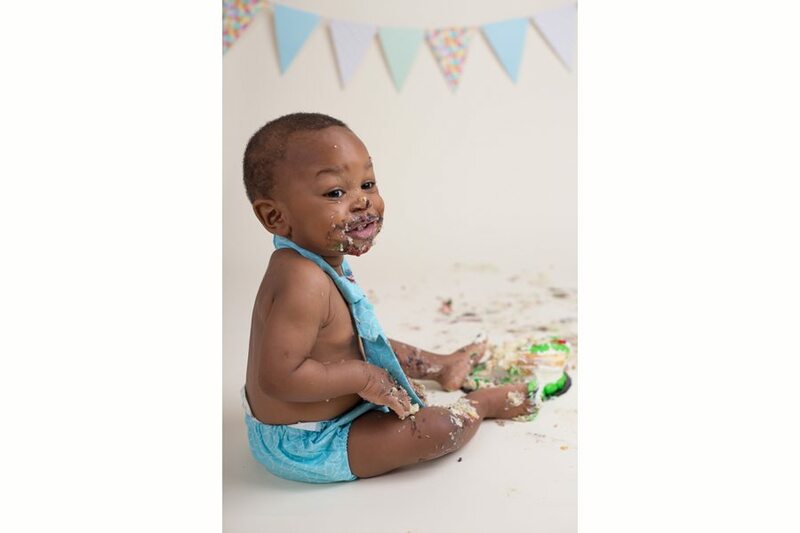 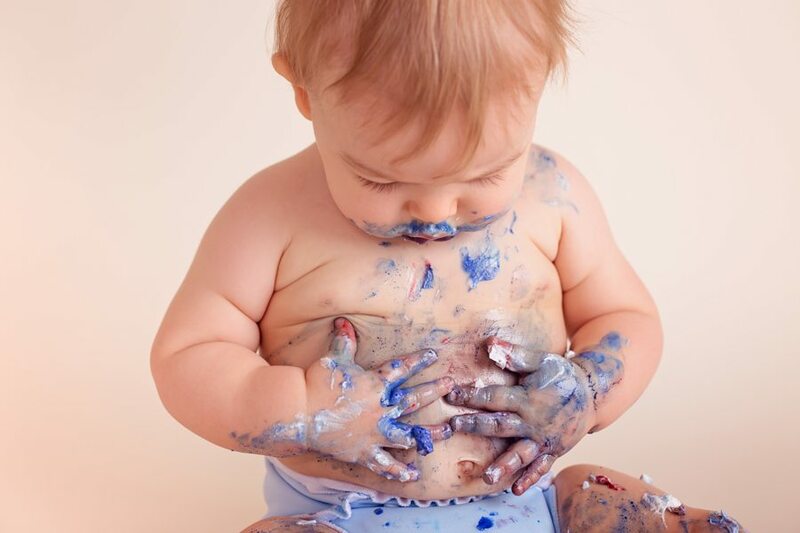 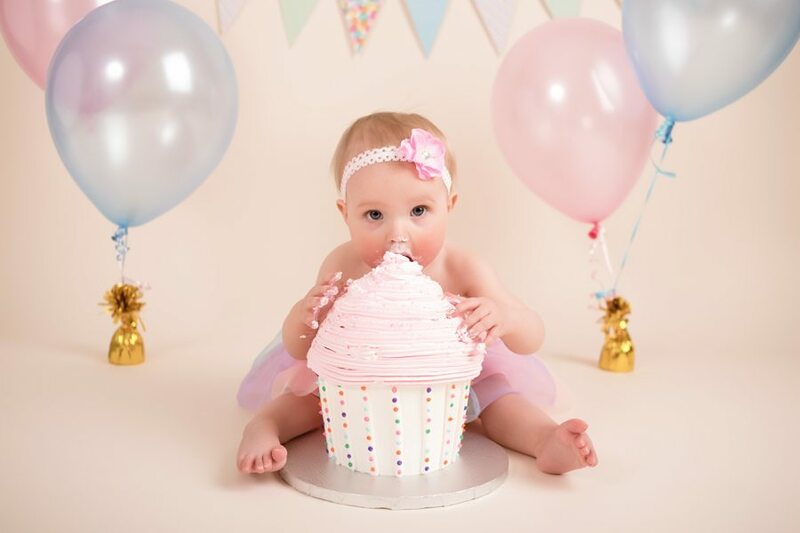 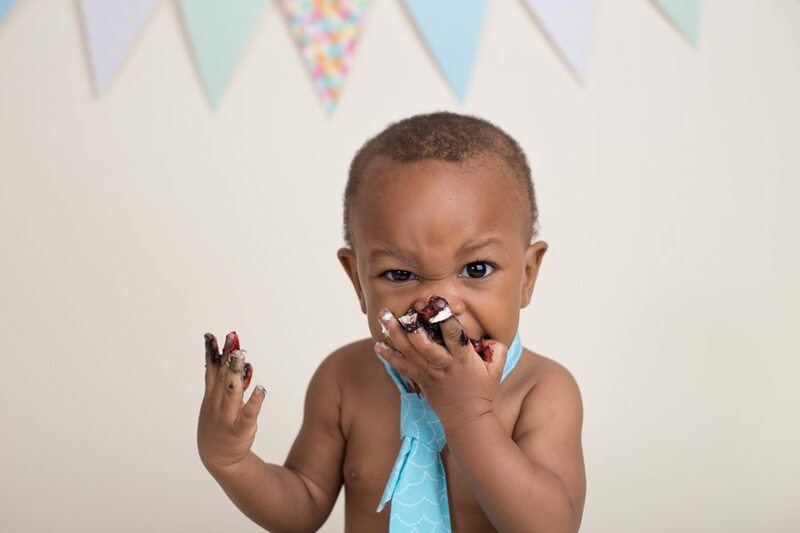 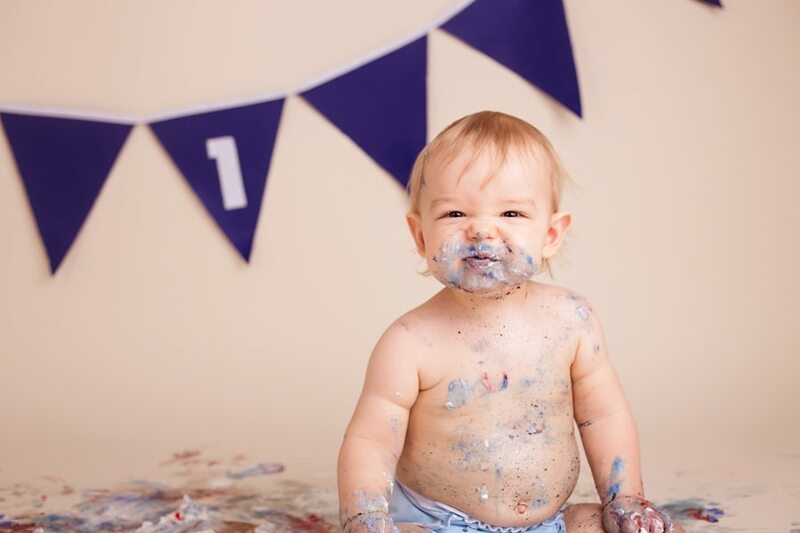 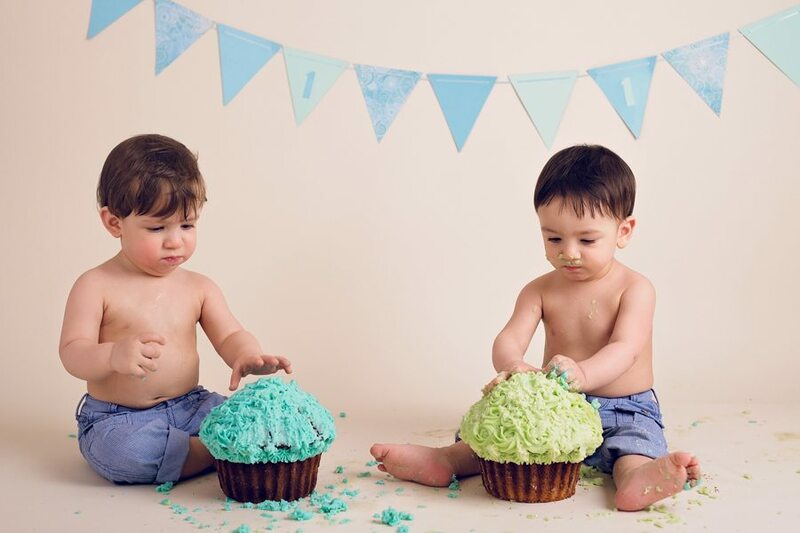 Baby photography can be done as young as 3 months of age or as late as when they’re celebrating their first birthday (cake smash sessions are always a blast). 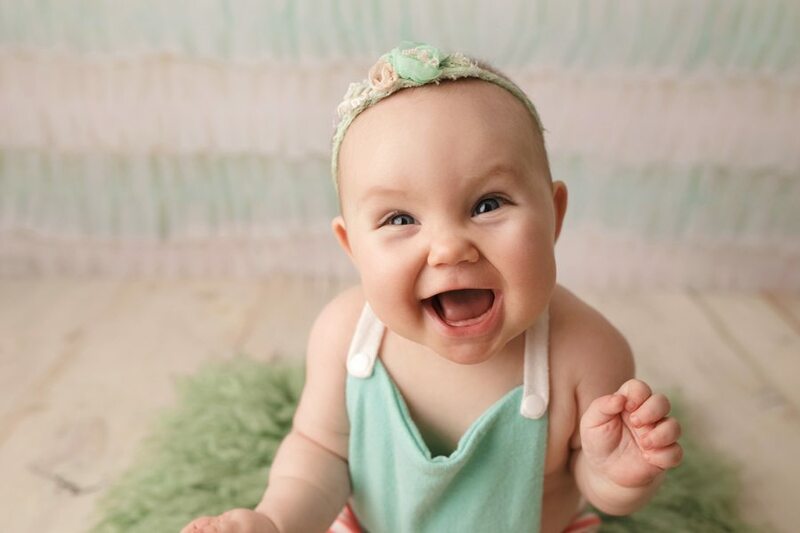 Either way, you are sure to enjoy these photos for years to come. 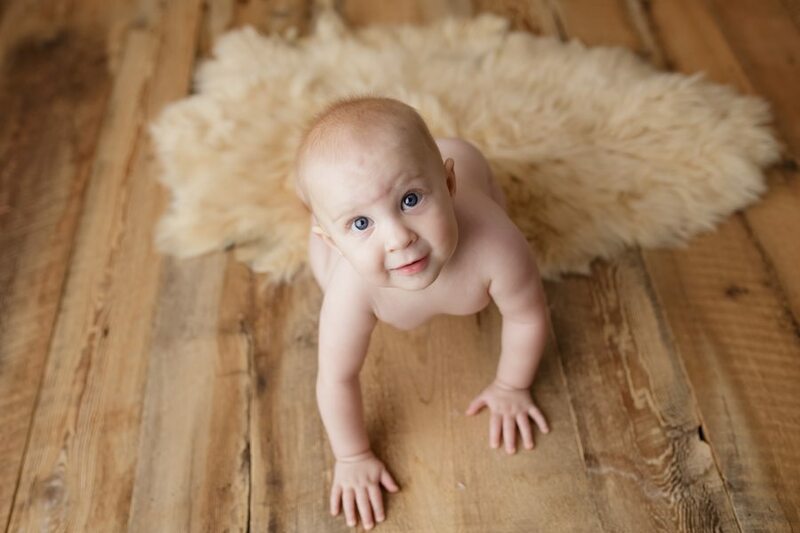 From his toes to his smile, you can expect your baby photography session to be filled with laughter and fun. 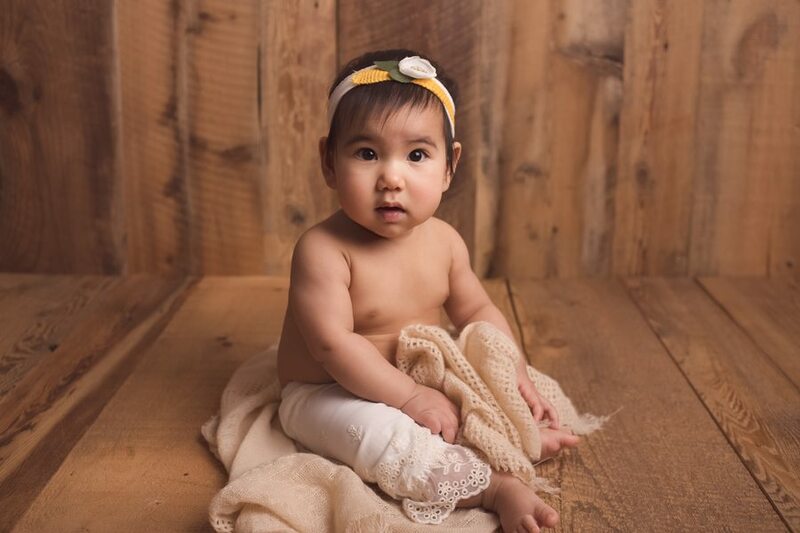 Please contact us today at info@littlewagonphotography.com or 613-266-8934 to book an appointment or with any questions that you may have. 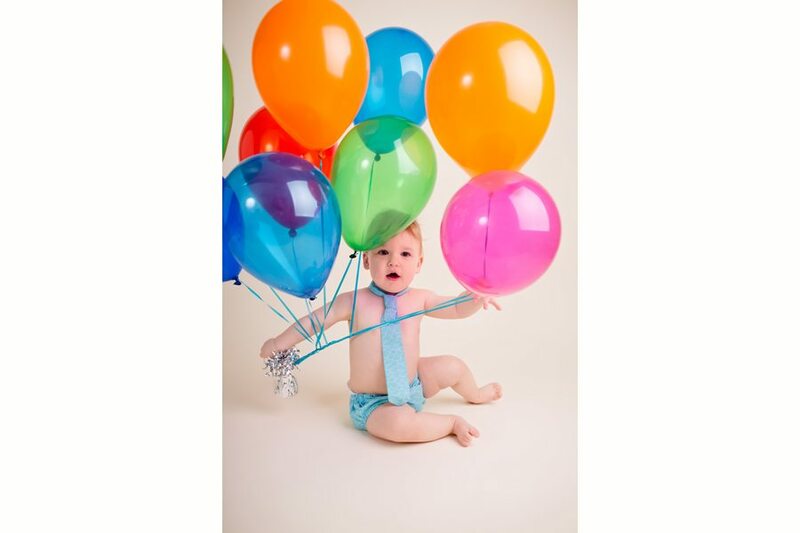 You can also view the different packages that we offer under our Rates page. 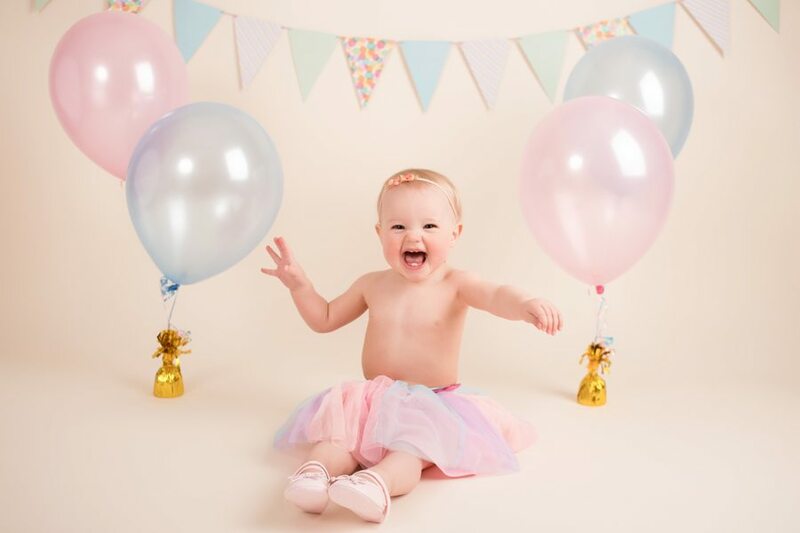 Fore some of our most recent work, please visit our blog or click here to contact us directly through our website.